Are you looking for a dental care provider who can offer comprehensive dental and oral care your family requires? Perhaps your busy schedule makes it challenging for you to drive everyone in the family to separate dental clinics for their individual routine checkup. Most people assume that a Family Dentist Pembroke Pines and general dentists are one and the same, but the truth is, they’re not. So, what’s the difference? A general dentist has to complete an extensive formal training that usually involves 3 or more years of undergraduate education and 4 years of dental school before practicing general dentistry. Their goal is to help their patients achieve and maintain a confident and healthy smile. While it’s true that this is every dentist’s objective regardless of their specialty, the general dentist restricts his services to a specific age group. For example, he or she may not see patients who are under 16 years old. This can be a huge problem if you have preschoolers or school-age kids because you’ll have to drive all over town to have the dental needs of your family addressed. Moreover, general dentists focus on creating comprehensive treatment plans in order to prevent tooth decay, trauma, and other diseases involving the mouth. 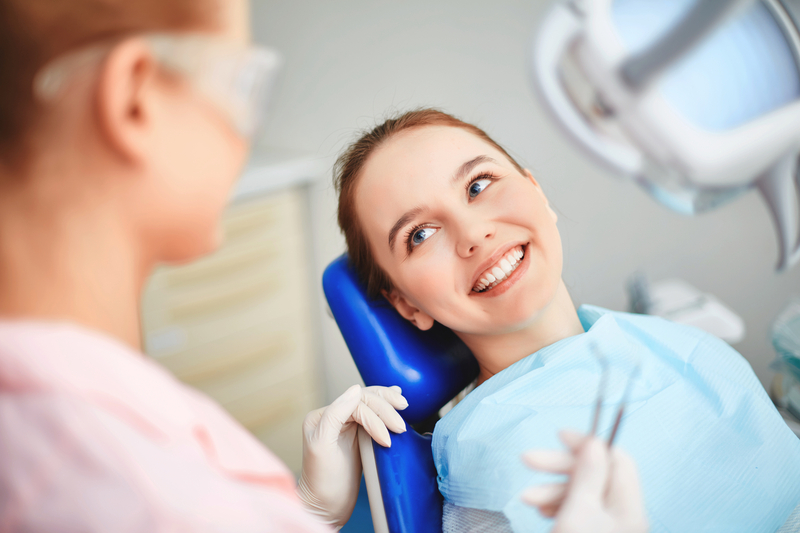 They can perform routine tooth cleaning and scaling, tooth extraction, root canals, dental examinations as well as restorative dentistry procedures that include the placement of crowns, veneers, dentures, bonding, and more. 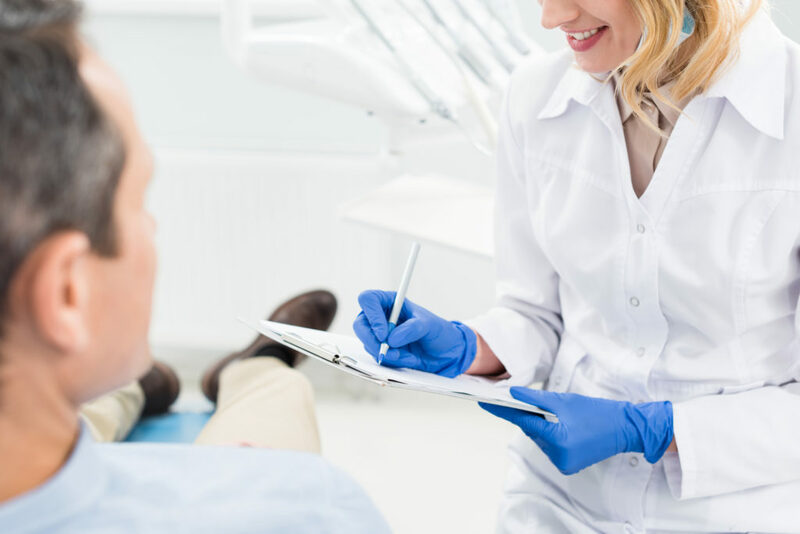 However, if the patient needs a dental procedure that would require the expertise of a specialist, the general dentist may refer you to another practitioner. A Family Dentist Pembroke Pines has to receive an undergraduate degree before attending dental school and seeing patients. 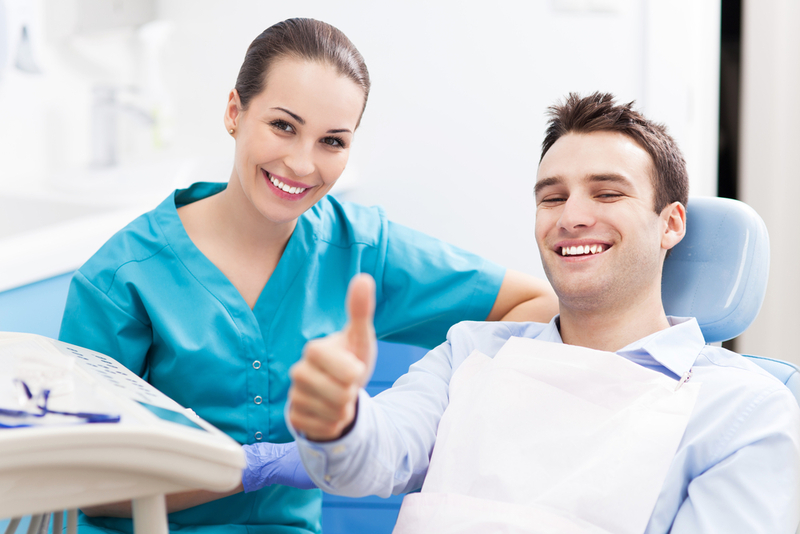 Family dentists essentially offer the same types of services that a general dentist does. However, the Family Dentist Pembroke Pines specializes in performing various dental procedures for patients of all ages. This means you won’t have to visit multiple dental offices in a week to take care of your family’s dental and oral needs. Furthermore, they focus on educating families on proper oral hygiene practices. For example, they may teach a 2-year-old kid about brushing techniques or a senior citizen about denture care. Looking for a Family Dentist Pembroke Pines? If you need to switch to a Family Dentist Pembroke Pines, contact Joy Dental today to schedule a consultation.